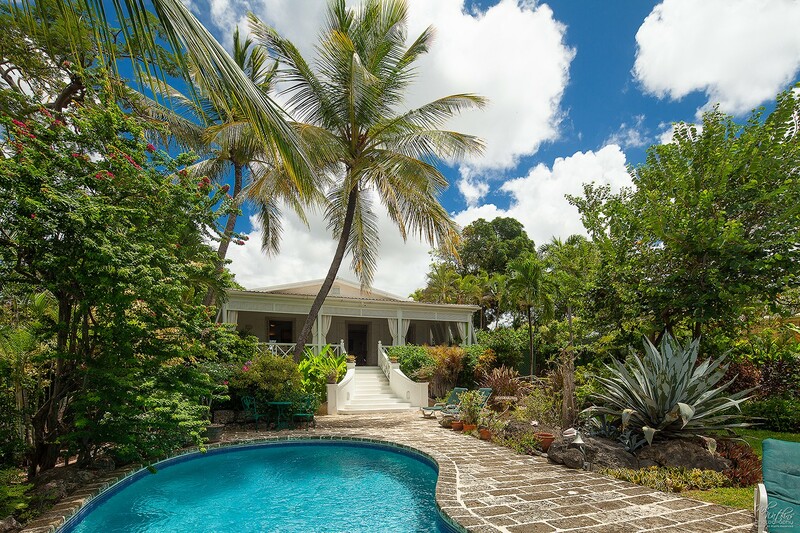 Senderlea Barbados. 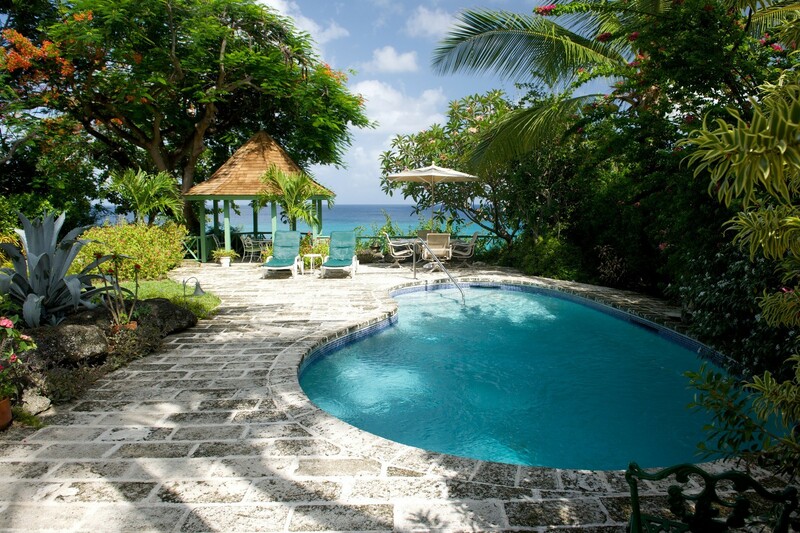 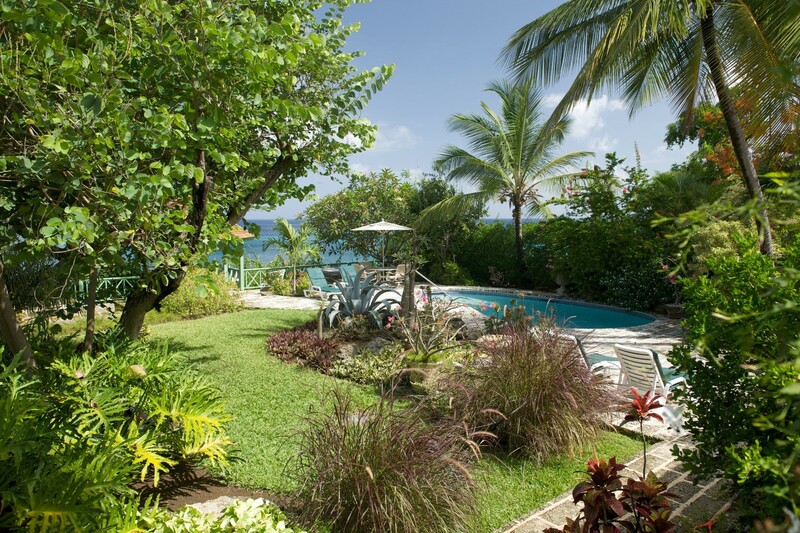 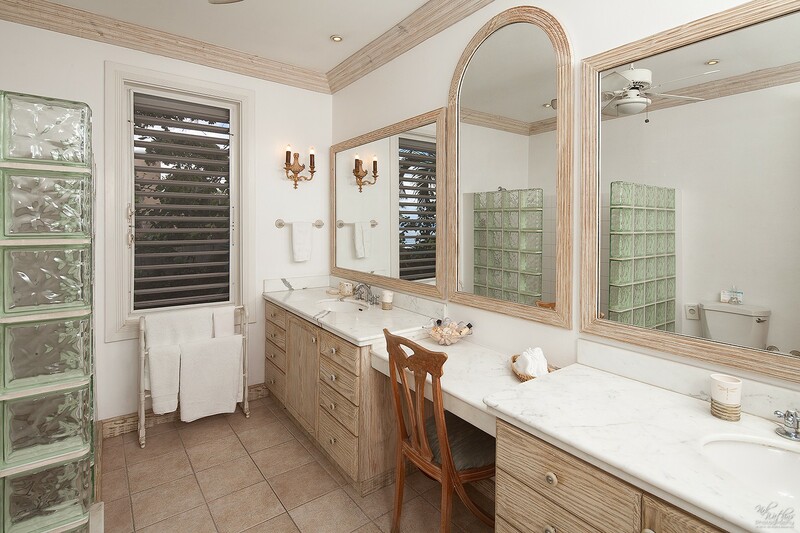 Nestled in the seaside cliffs of Barbados, Senderlea is a gorgeous villa that gives up to four guests a private oasis for a tropical vacation. 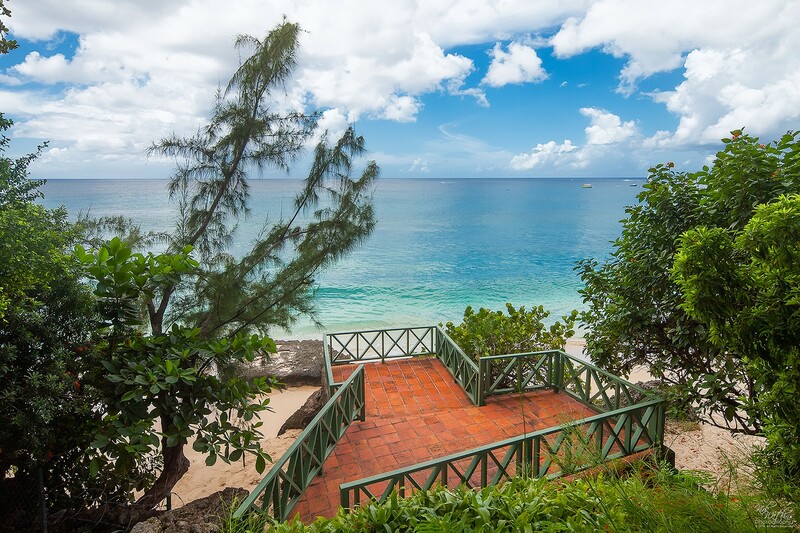 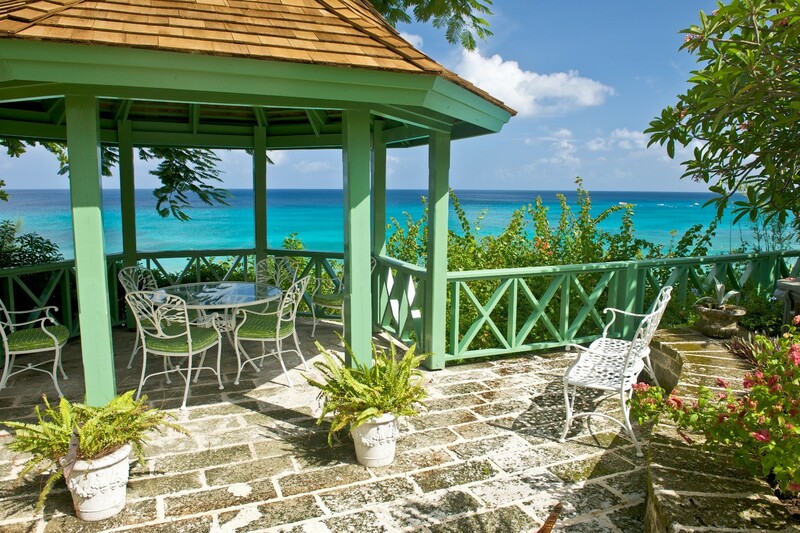 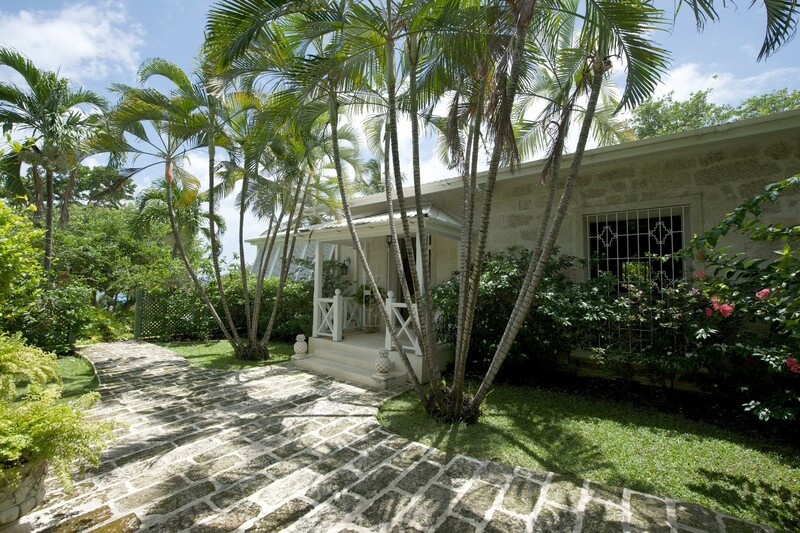 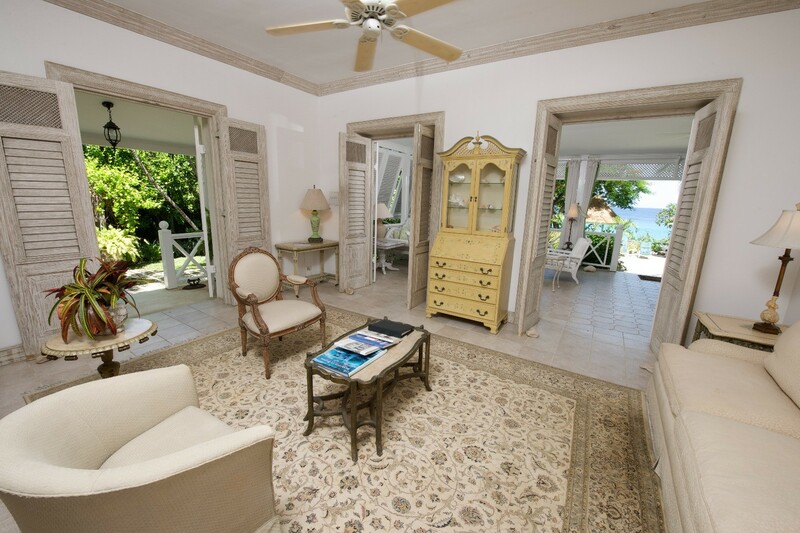 When you arrive at this cozy St. James property, your eye will first be drawn to the enchanting staircase that leads from the home down the cliffs to the white beach below. 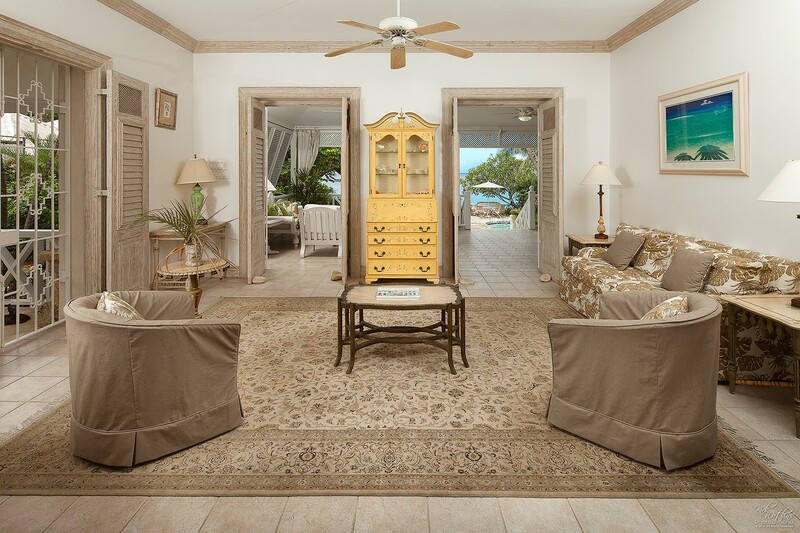 Let yourself be transported to a dreamy paradise as you slip down to the beach in the mornings to take in the sunrise, or whisk yourself back up the stairs to your little slice of heaven when you’re ready for privacy. 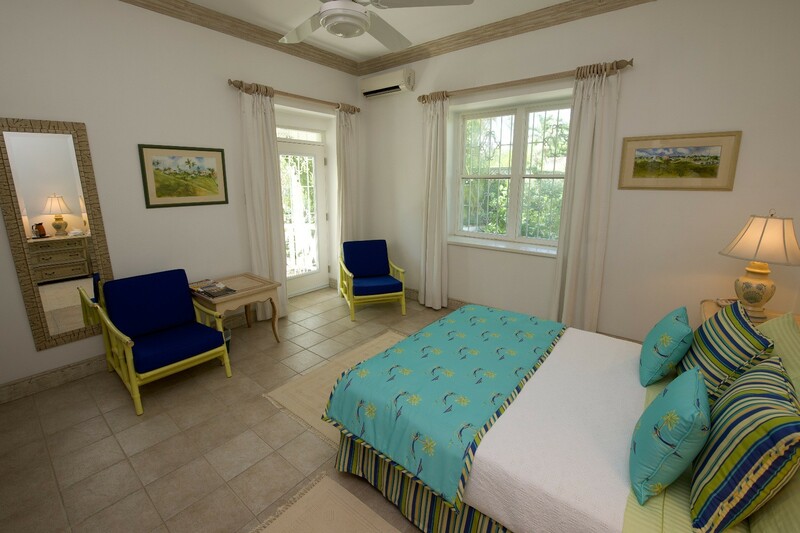 This two-bedroom villa is ideal for a romantic honeymoon or a small family, featuring two bathrooms, so everyone has plenty of room. 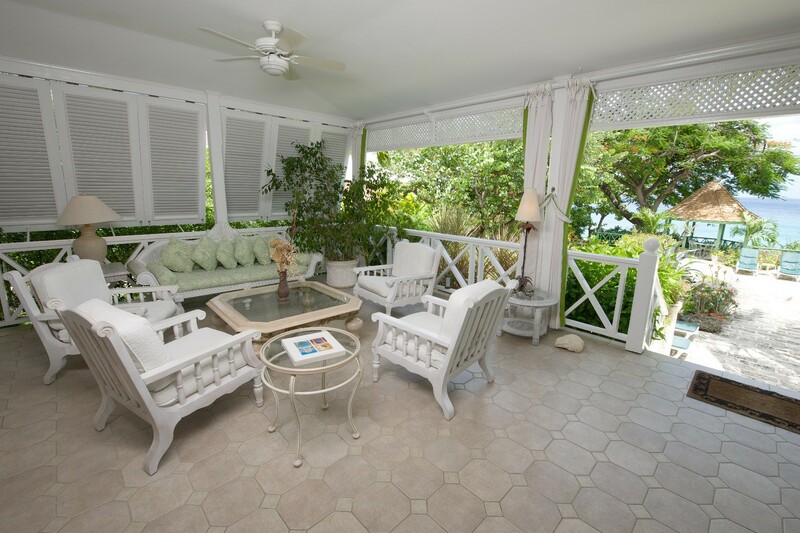 The property features a private swimming pool overlooked by a patio, an ocean-front gazebo, a terrace on the beach for lounging, and landscaped gardens that overlook the water as well. 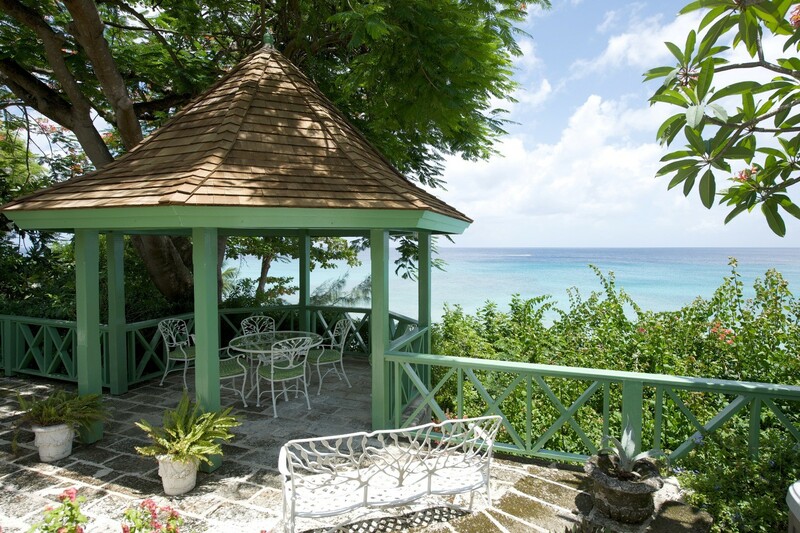 You can have your pick of ways to relax in the beauty of nature at Senderlea. 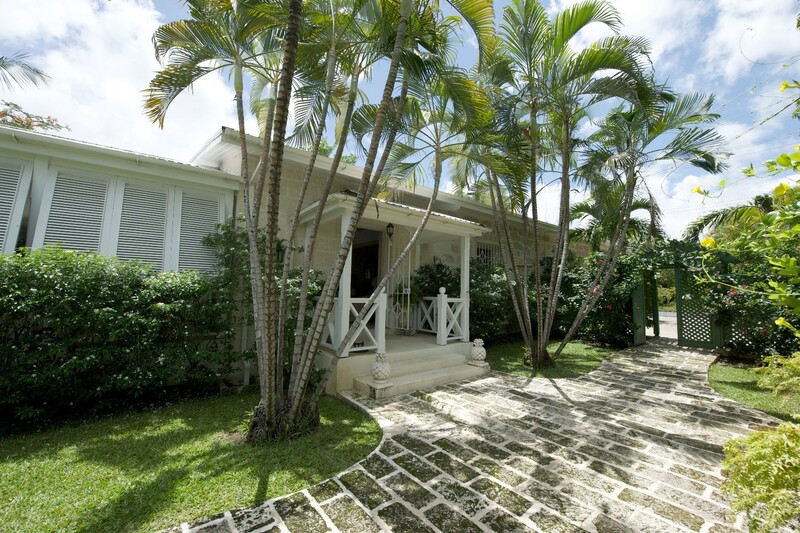 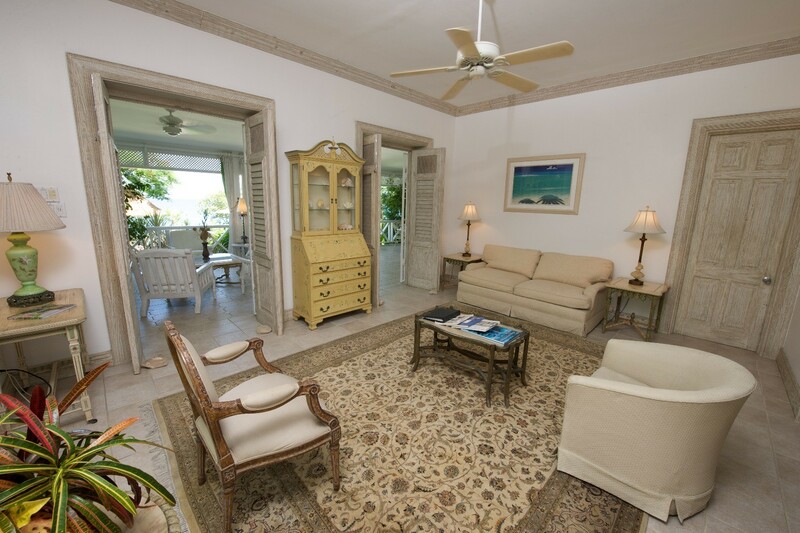 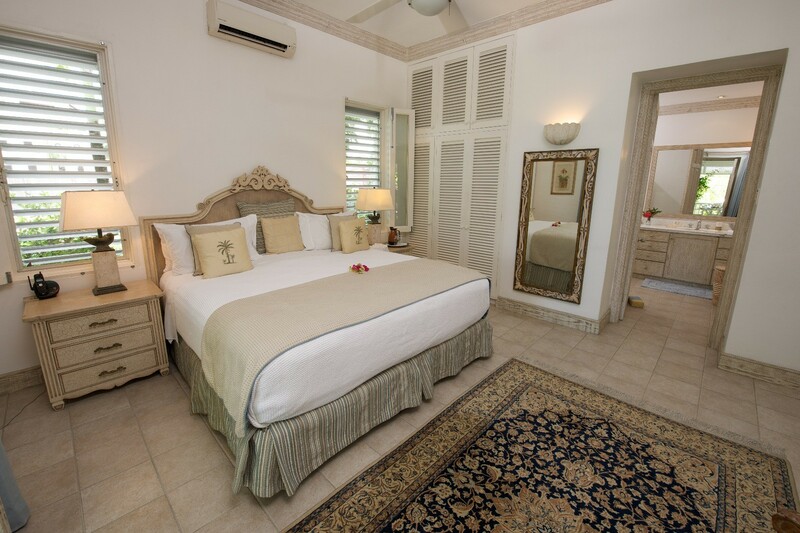 Let your soul be rejuvenated by the sights, sounds, and scents of gorgeous tropical nature when you choose this villa. 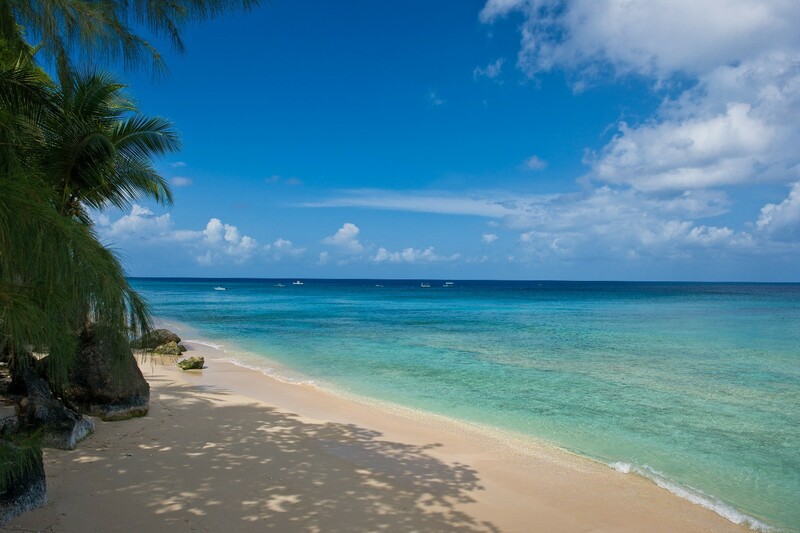 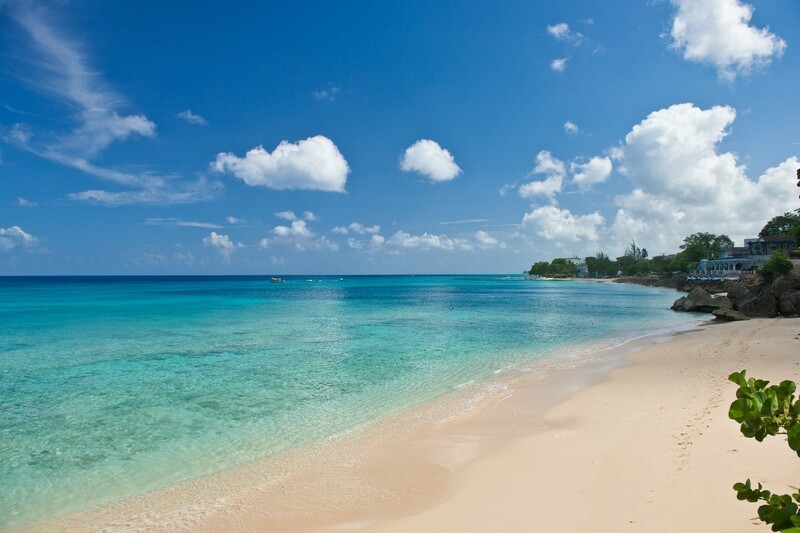 The beach offers access to shallow pools for snorkeling and swimming as well. 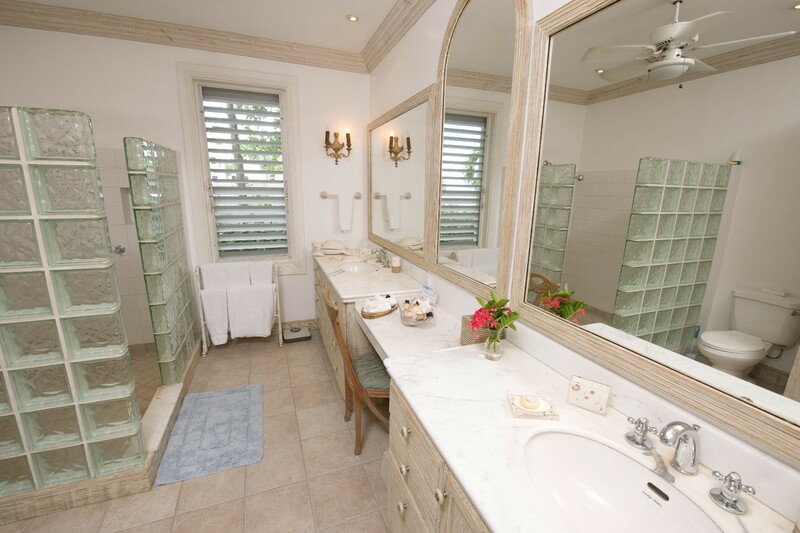 Inside Senderlea, you have all the modern amenities you need to be pampered during your stay. 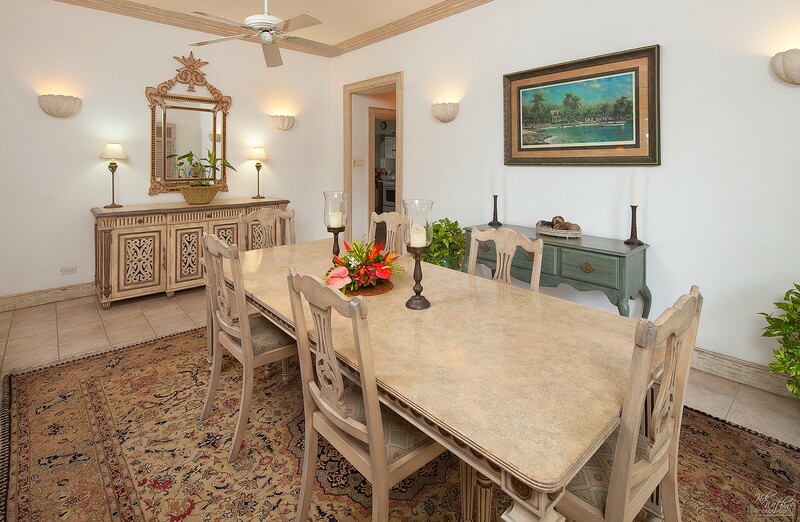 You have the services of a private chef who will prepare three meals per day, as well as a housekeeper. 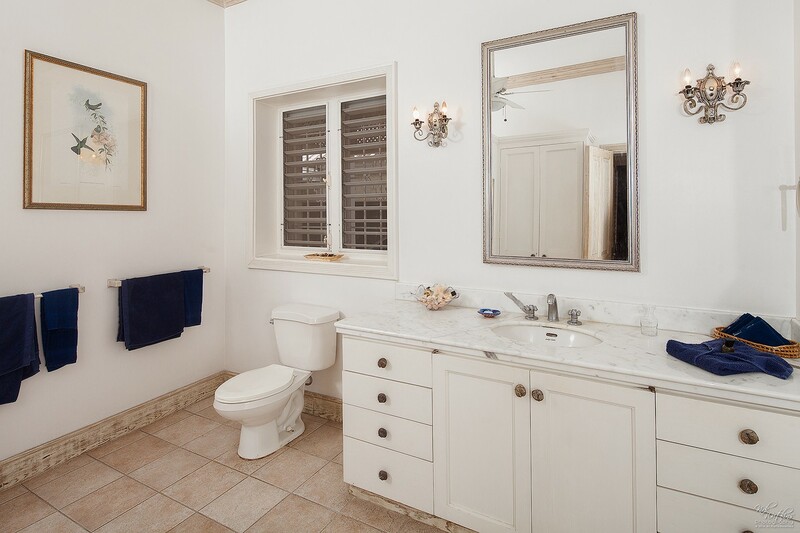 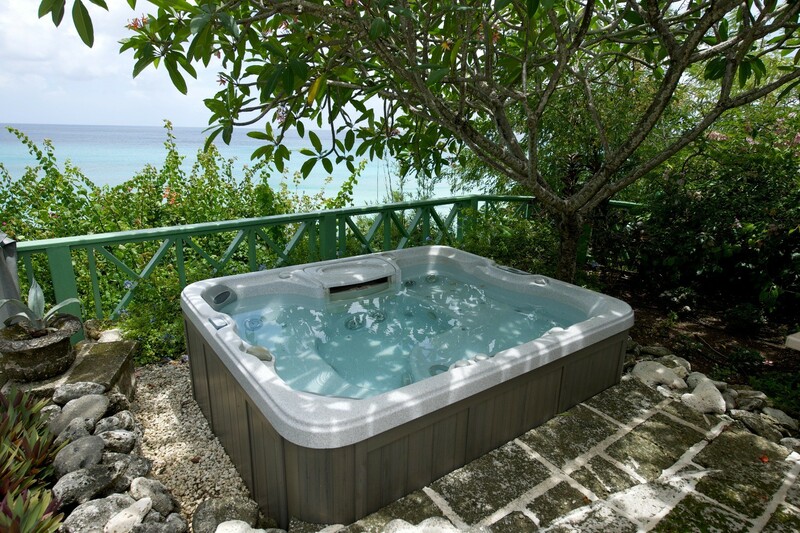 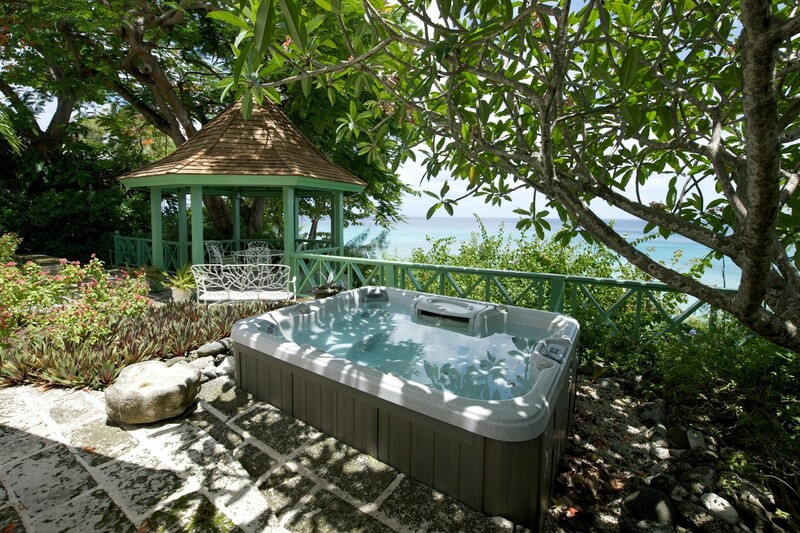 The bathrooms both feature Jacuzzi tubs, and your view from the house includes a jaw-dropping sunset over the brilliant blue waters. 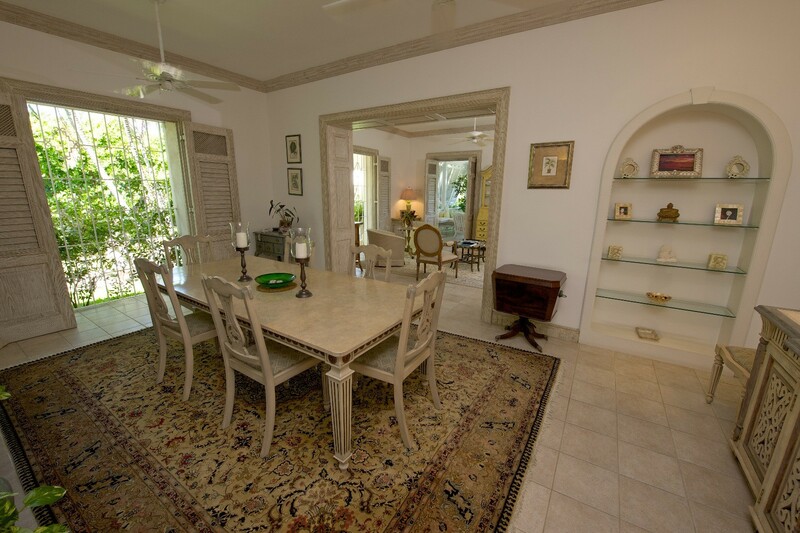 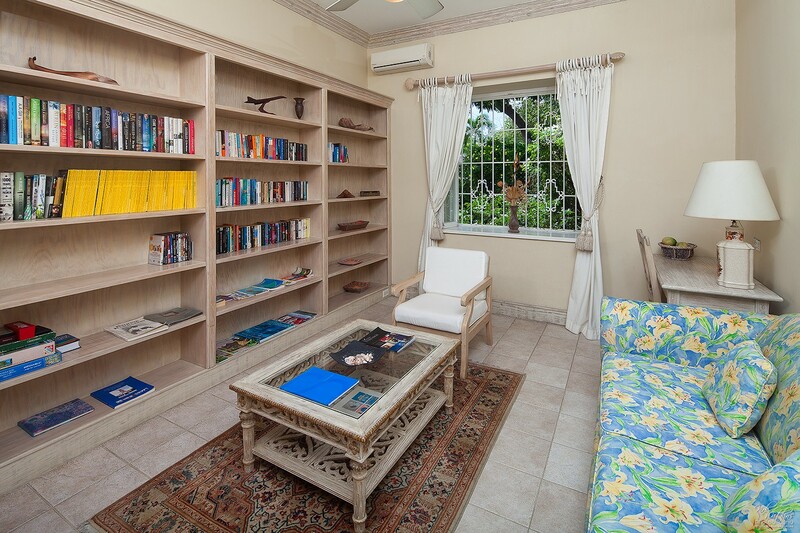 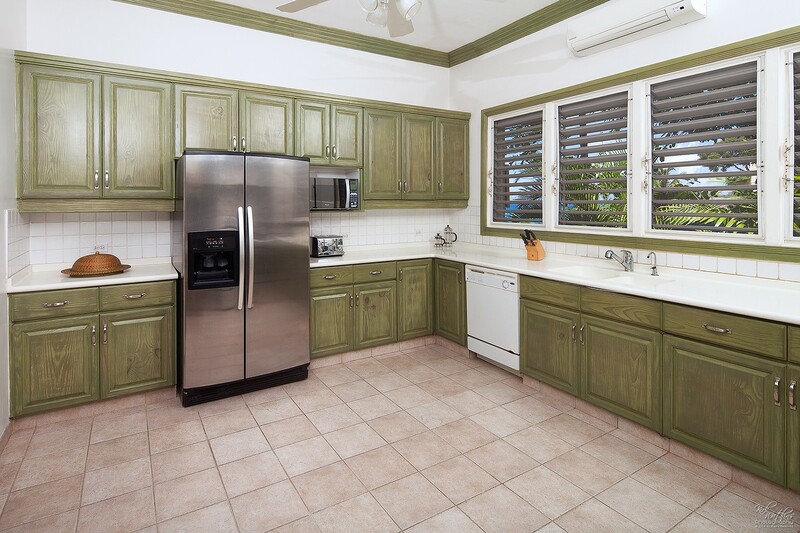 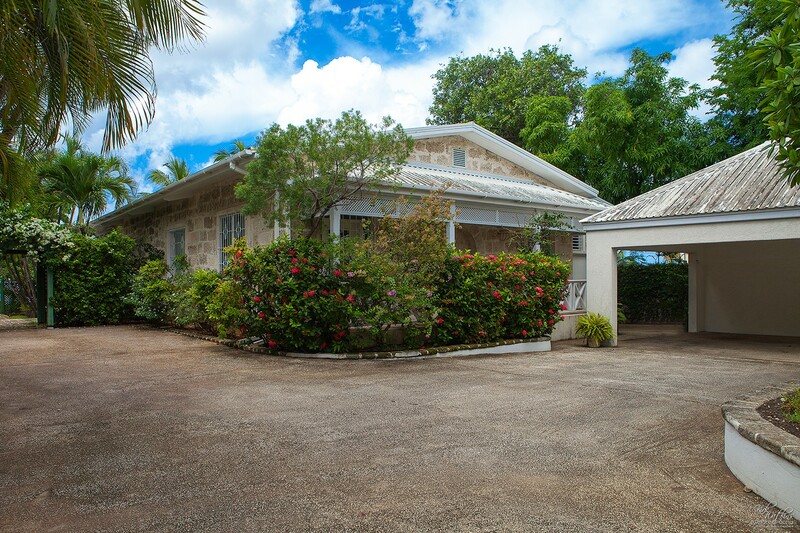 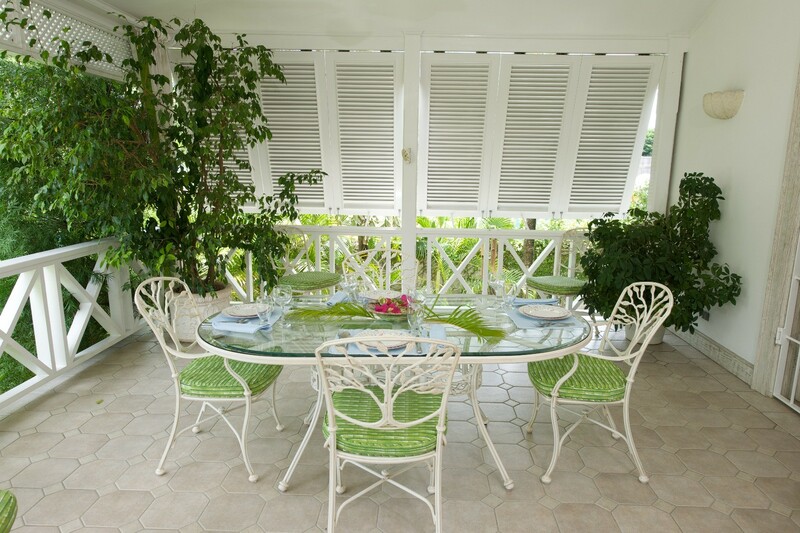 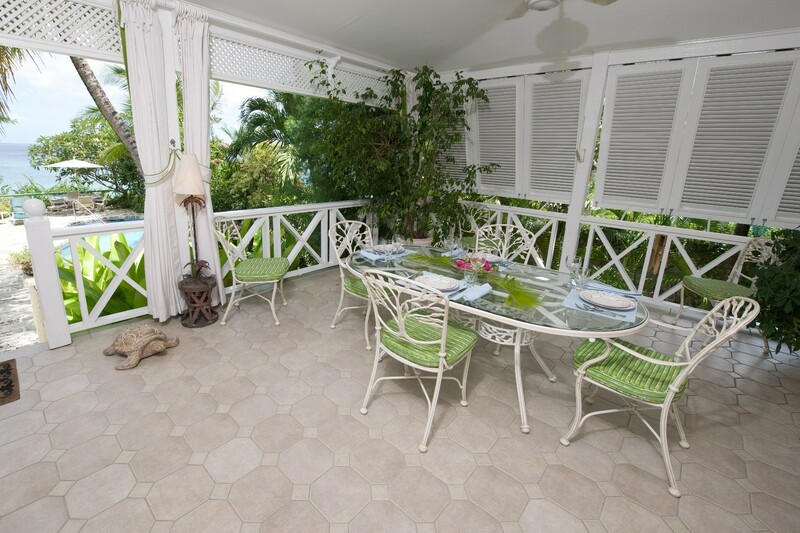 Nearby golf and volleyball nets allow you to get out and enjoy some fun in the sun, but you can also get the Barbados experience with your own private beachside dining area right outside your door. 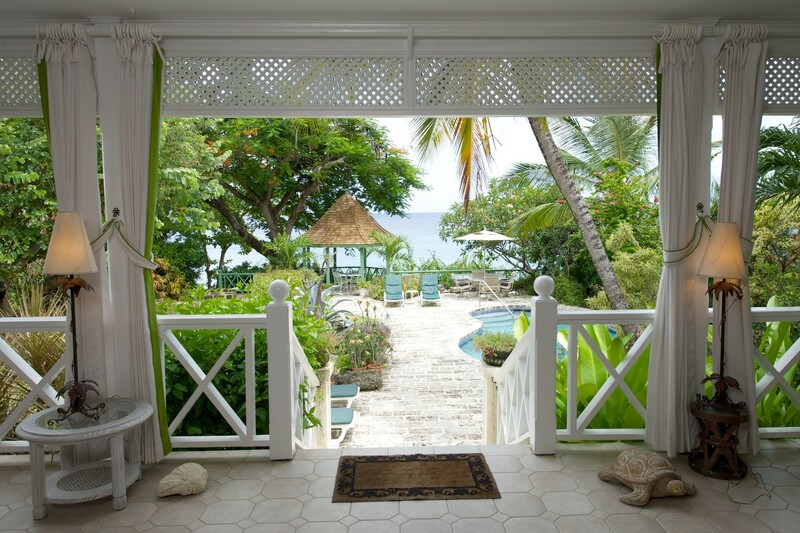 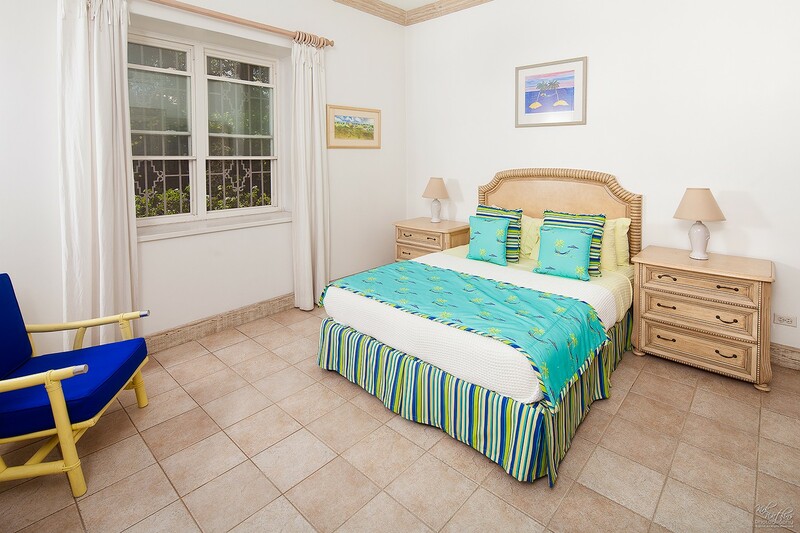 Let Senderlea be your tropical getaway for your next vacation. 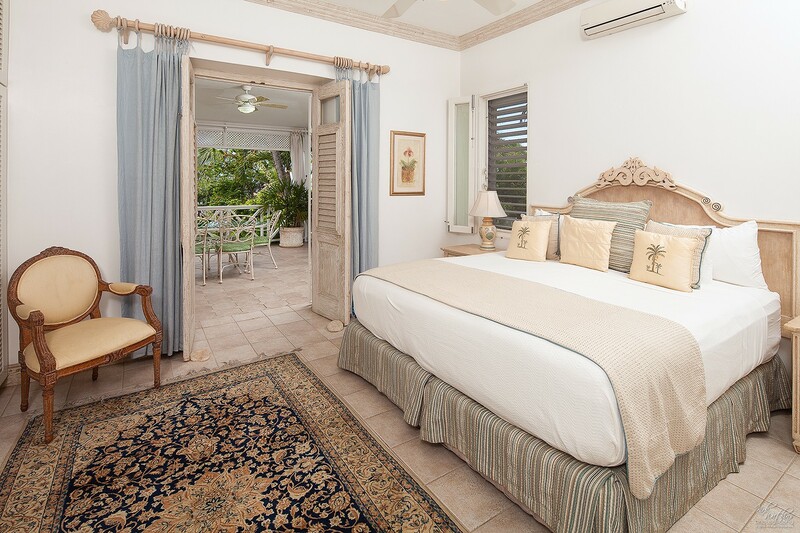 Senderlea is offering 5% off for travel between April 15, 2019 and June 30, 2019.